The Master of Magick is back, with a MASSIVE 140-page Treasure-Trove of Spells, Rituals and Talismans! Carl Nagel returns with one of his most comprehensive Magickal texts or date. In The Secret Art, no less than three immensely powerful Magickal systems are employed, to provide you with a triple-shot of sorcerous secrets, and boost the effectiveness of your Workings. 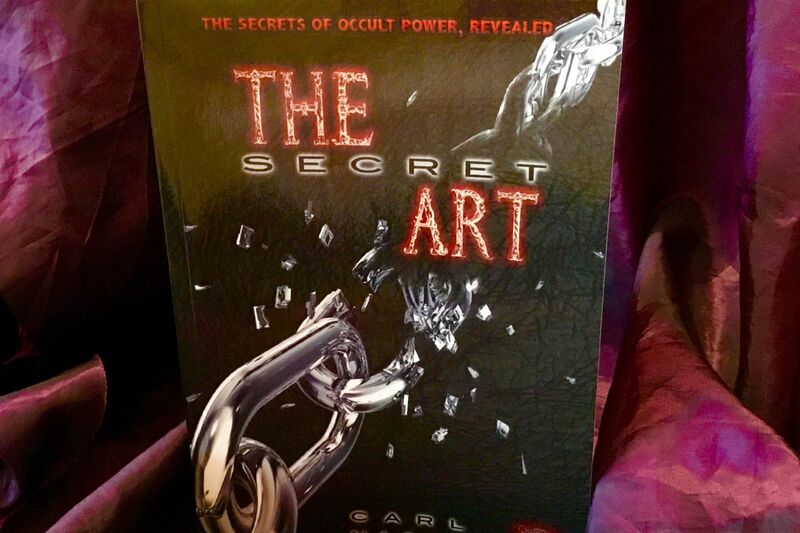 Whether you are looking for simple Magick that gets RESULTS, or are a seeking a more in-depth understanding of the powers employed, The Secret Art contains exactly what you are looking for. Covering a wide variety of hidden Occult Techniques and Magickal workings, THE SECRET ART finally lifts the veil on hitherto rarely-explored, highly effective Talismans and Spells. From uniquely powerful Astromantic workings, to awe-inspiring Rituals in conjunction with the Planetary Spirits, Nagel leaves no stone unturned, in illuminating seldom experienced methods of Magickal Workings.